This week, Discover Technologies discovered BlindSquare, an accessible GPS app that allows the blind and visually impaired to navigate themselves through the city by listening and talking. BlindSquare from MIPsoft developers is a VoiceOver optimized app that offers accessible travel directions, along with the names and locations of millions of “points of interest” (POIs) including restaurants, banks, grocery stores, subway stations, and almost anywhere else you need or wish to go. BlindSquare uses Foursquare and Open Street Maps APIs to garner information that is relevant to the blind user. Foursquare is a social connector that provides a way to keep track of where your friends are and what they are doing. You can post your current location by “checking in” so your friends can also find you. Frequent check-ins garner points and badges. Increasingly, businesses are offering discounts to those who check-in frequently, and if you are the person who checks in most at a restaurant, bookstore, or other location, you may even be designated the “mayor” of that location. Open Street Maps is a crowd source project that was founded in 2004 with the goal of providing accurate mapping data that would be available without charge to individuals, app developers, and technologists around the world. With these to sources of information combined into this accessible GPS app, the visually impaired user now has the ability to filter information he or she wants, such as great restaurants, museums, stores, cafes or anything else he or she may need, by simply walking down a street. It is not necessary to have a particular destination in mind to use BlindSquare. If you’re just out for a stroll, when you open the app it will begin by announcing your current location, nearby streets, and points of interest within your distance circle, depending on which “Filter Announcements” setting you have enabled. 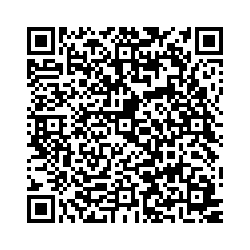 As you walk, the app will update this information and announce intersections as you approach them. You can set how far away BlindSquare will announce upcoming intersections to Short, Medium, or Long. You access this control by double tapping the “Other” button on the main screen, then the “Settings” button, and scrolling down to the “Intersection Announcement Distance” control. If you begin traveling faster than 20 miles per hour, after seven seconds the app will begin announcing intersections sooner, automatically, so you don’t have to make this adjustment every time you get on or off a bus. 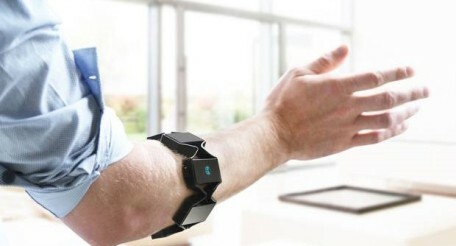 BlindSquare allows the blind to “see” their surroundings by listening to what millions of people had to say about them. 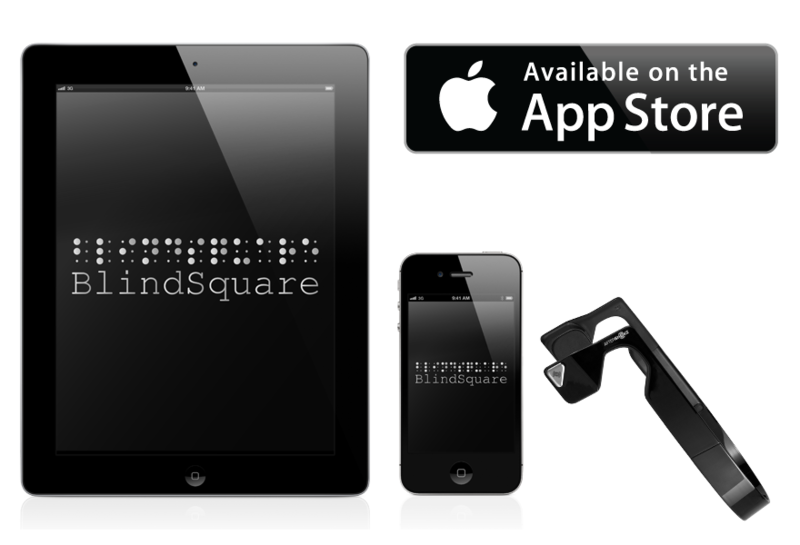 For more information visit: www.blindsquare.com, or purchase the app directly in the Apple app store. Currently, it is only available to users of MAC products.